Somebody once said great things take time and time will pass anyway and these are words I have been living by as long as I can remember. I’ve learned to be patient and give my best, no matter how difficult is the path ahead of me. I believe hard work and time are the best things one can give to any project. 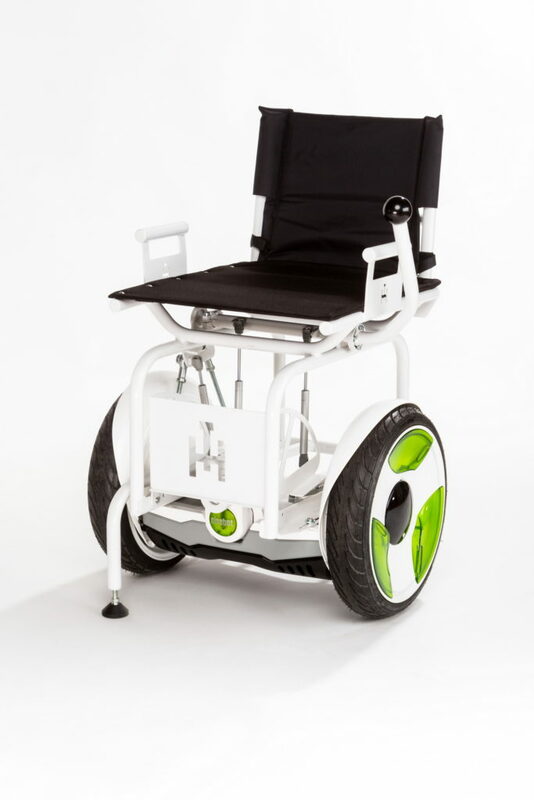 Blumil electric wheelchair is a fruit of years of patience, perseverance, effort, and sacrifices. Creating the prototype? 5 years. Actually producing Blumil electric wheelchairs? Another two years. 7 years in total makes the number of 84 months of going on despite obstacles and problems. Was it challenging? Yes. Was it tiring? At times. Was it worth it? Absolutely. After all, now Blumil’s no longer a vision to make true – it’s the reality. The road to success is full of obstacles, and odds are not always in our favor. 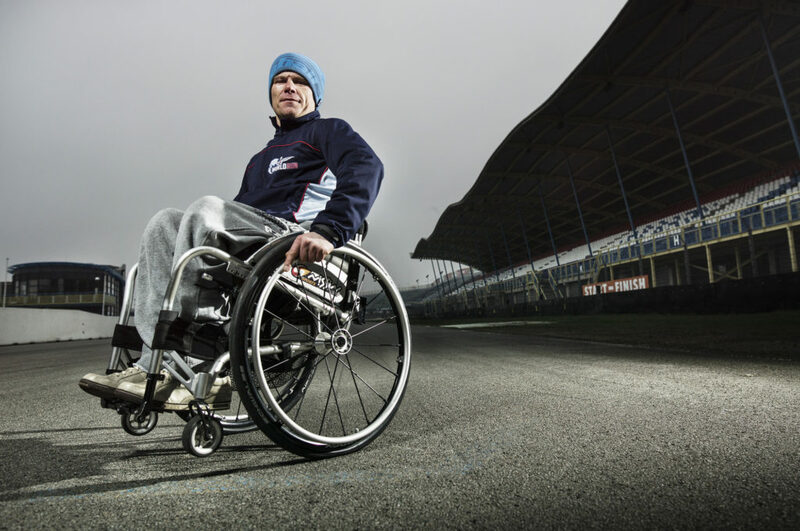 Creating an electric wheelchair, which would let me experience freedom wasn’t an easy task. 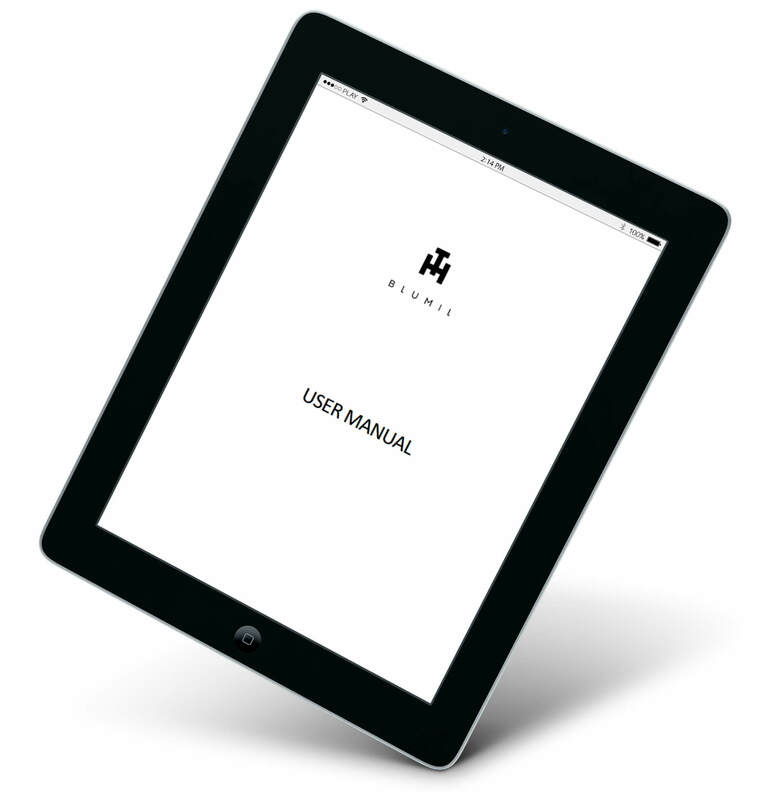 It required many tests and the road from a prototype and Blumil you can buy today was full of trial-and-error. What kept me going? The faith in what we were doing. The desire to forget about the limits and create something that would work well everywhere. Eventually, the faith and effort put into Blumil paid off and I could move freely on Mallorca’s beaches. The faith in what you are doing is essential, but there’s something else that keeps me going, something that leaves me hungry for more and pushes my limits: other people. I believe that if humans can land on the moon, there’s nothing we can’t do and there are people who prove me right every single day. Some of them I’ve met in person, others I only know thanks to social media, but there is one thing they have in common: the hunger for life, the determination to experience freedom and desire to give it all – whatever they do. Wonderful people are all around me – sometimes they inspire me by their attitude and actions, sometimes by their words. One thing is sure: they instill confidence in me and prove not even the sky’s a limit. Could I mention them all by name? Certainly not in one post. 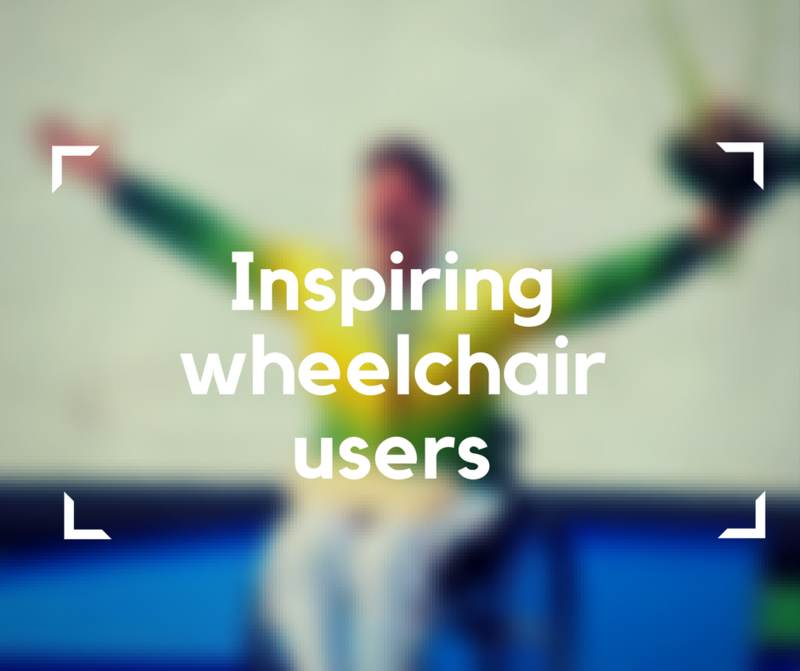 That’s why I decided to talk about inspiring wheelchair users – about people who do incredible things and do not let their manual or electric wheelchairs stop them from tasting all flavors of life. Back in the old days when Youtube was a new invention, and the number of videos uploaded every day wasn’t crazy, I discovered some videos by a young boy. He did fantastic tricks in his garage and I was impressed by his will to break the barriers. What he was doing looked absolutely crazy, but in the best possible way. After all, I am hooked on adrenaline and the extreme’s my best friend (I am a big fan of extreme sports!). 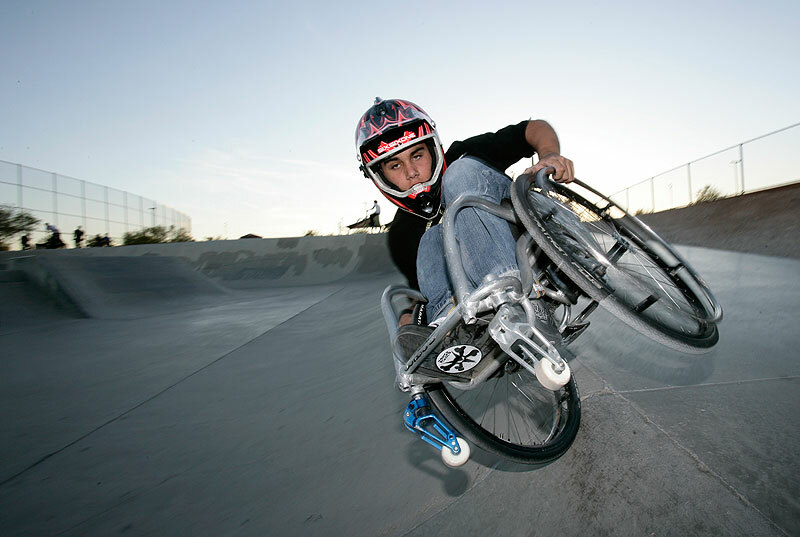 Many years have passed and the boy I once discovered on Youtube became a known wheelchair extreme athlete. 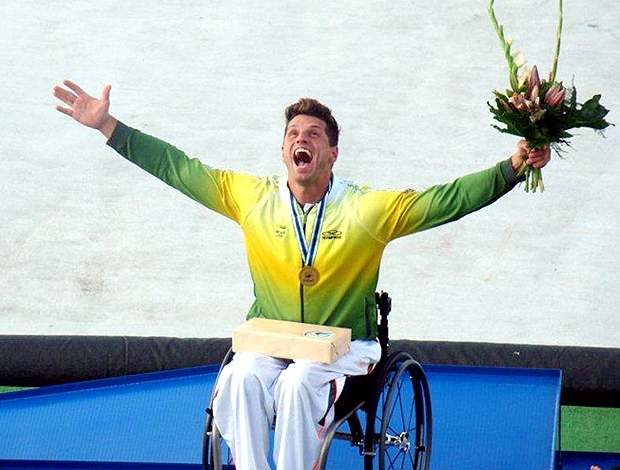 He opened the Paralympics in Rio and I was so happy to see how far he has got. Every day his story reminds me “impossible” is just a word and experiencing freedom is all about the mindset. 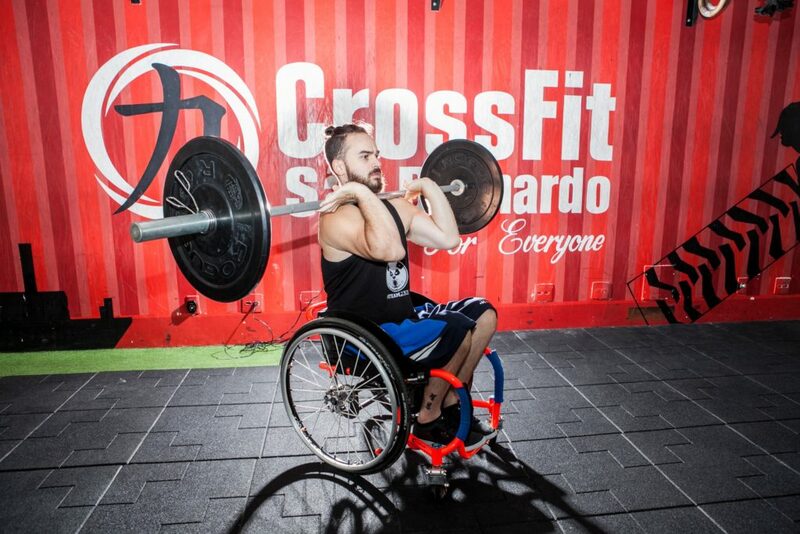 For Aaron, limits don’t exist. Inspiring? Definitely! He brings the term “inspiration” to a whole new level. Aaron Fotheringham level. KJ is one of the people I’ve had a pleasure to meet in person. He’s active and doesn’t know the word “limit”. I met him back in 2005 and he took me for a wakeboard weekend. I wasn’t doing too well, but what an active weekend it was! This guy inspired me to reach higher and fight for my dreams. He’s a professional skier and is completely addicted to adrenaline, just like me. He’s a good example of a guy who can’t be stopped by anything, his wheelchair included. You can find out more about his projects on his website. I’ve never met Diego Coelho – he’s one of the people I’ve stumbled upon on Instagram and has been following ever since. Why? He’s a great dose of inspiration. He does CrossFit and he’s extremely good at it. Actually, he’s so good that he can compete with non-wheelchair users. Impressive, isn’t it? Every time I take a look at his posts, I feel inspired to do more and more. I haven’t met Chelsie Hill in person, but she’s yet another person worth following on Instagram. She’s a dancer and she radiates positivity and good energy. She performed in the EllenShow and she creates her own dance tutorials on Youtube. Definitely inspiring! Fernando Fernandes is a wonderful canoeist I met during the Paralympics in Rio. I had been following him for some time on Instagram and was a great fan so I was actually chasing after him once I saw him in Rio. He was great to meet in person and his Instagram is a great source of inspiration. He posts about canoeing and traveling a lot. Needing inspiration? Fernando is a right person to follow! Steph Aiello is another person I’ve found via Instagram. She’s a great make-up artist and as much I’m not interested in make-up, I like watching how she’s living her life to the fullest and squeezing everything out of it! 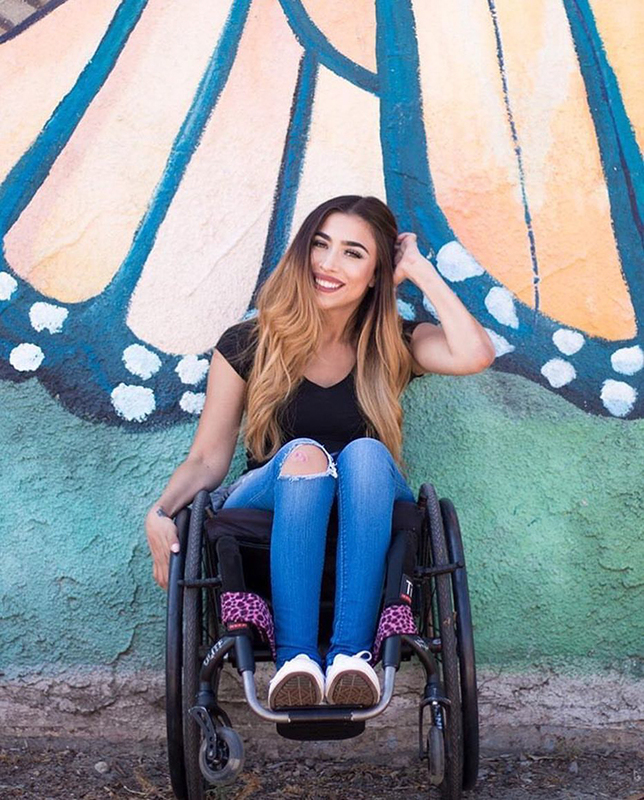 She had a car accident just like me, but she’s managed to fight for her dreams and accomplish her goals. Such a great addition to one’s follow list, so I would definitely recommend you to click on the follow button! Elon Musk – the guy behind PayPal, SpaceX, and Tesla – may not be an electric wheelchair user, but I needed to include him here. He’s my business guru. For every problem, he finds a solution. Where others see an obstacle, he sees an opportunity for growth. That’s a wonderful mindset and he’s my ultimate business inspiration. All in all, there are many people who inspire me to reach higher, do more, explore further. They fight every day for what they want and they prove the mindset’s everything: limits only exist inside our heads. I aspire to be like them and do my best every single day. After all, the road to success’s paved with obstacles, but the final destination tastes sweet like a fruit and is worth all the effort. Since I am a great believer that other’s strength can be your own inspiration, I would definitely recommend you to follow people I mentioned on social media. You will have A daily dose of inspiration guaranteed if you do!